Coastal California’s scrublands and chaparral plant communities are home to Black Button Sage which earns its cute nickname from the pillowy “buttons” of purple flowerets that grow on its tall stalks. 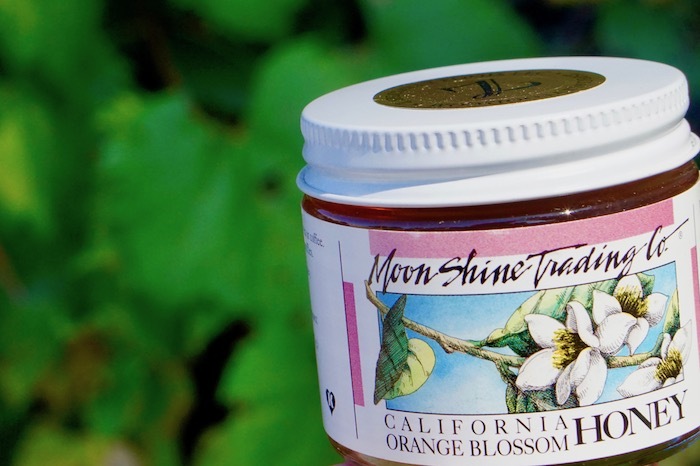 Since only a few of the flowerets bloom at one time on each stem, this native plant provides a consistent nectar source for honey bees from February through June. The sages, or salvias as some know them, are famous for their ubiquitous variety of scents. 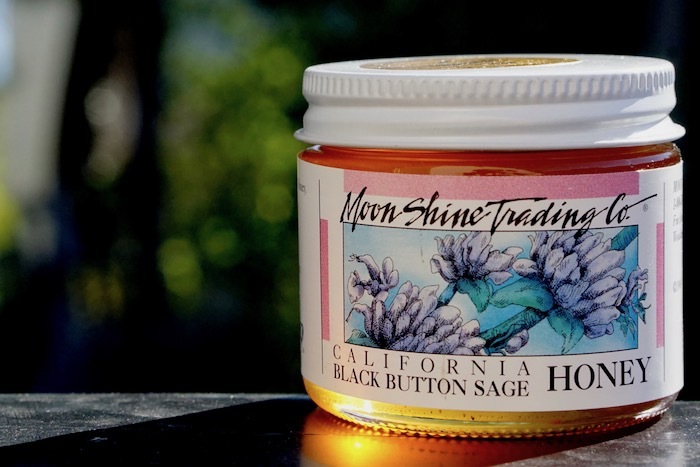 Black Button Sage has one of the finest fragrances of all, an enveloping, velvety rich bouquet. 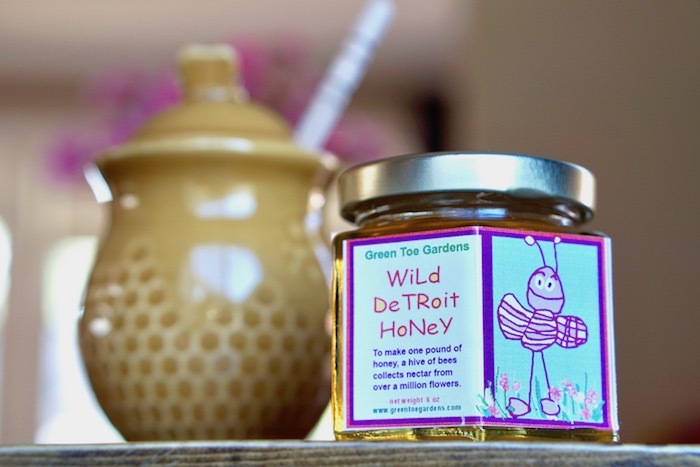 This sage requires an especially arid habitat with as much early spring rain as possible in order to thrive, making this a very unique and rare honey. 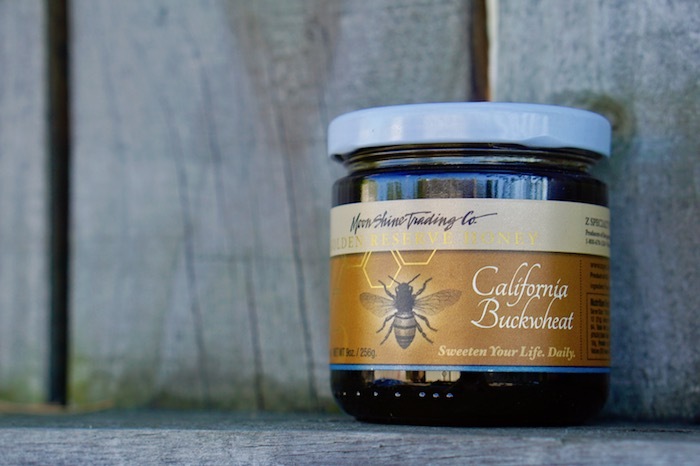 Black Button Sage honey’s exemplary characteristics include a golden-white color, non-crystalizing quality, and delightfully light floral flavor with a hint of pear, making it a highly sought-after treat by beekeepers and honey lovers alike.